it’s no secret that andrew and i have been house hunting for some time now. within the past few months, we've decided to start looking at smaller, older homes that need a little extra love and remodeling. needless to say, my pinterest boards have become primarily focused on interior design and decor. 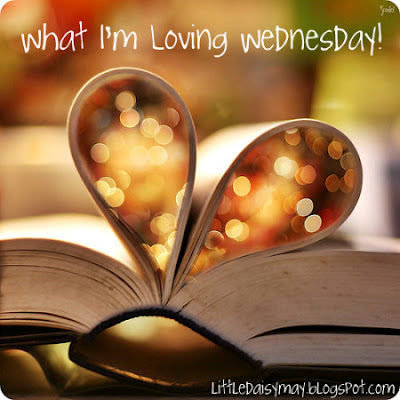 here are some options i'm loving lately: click the images to visit the source. ...just a few. if you follow me on pinterest, chances are you've seen all of these before, sorry i'm not sorry for the eye candy. leave me a comment below if you think our tastes are similar, i'd love to follow you on pinterest and share ideas!! 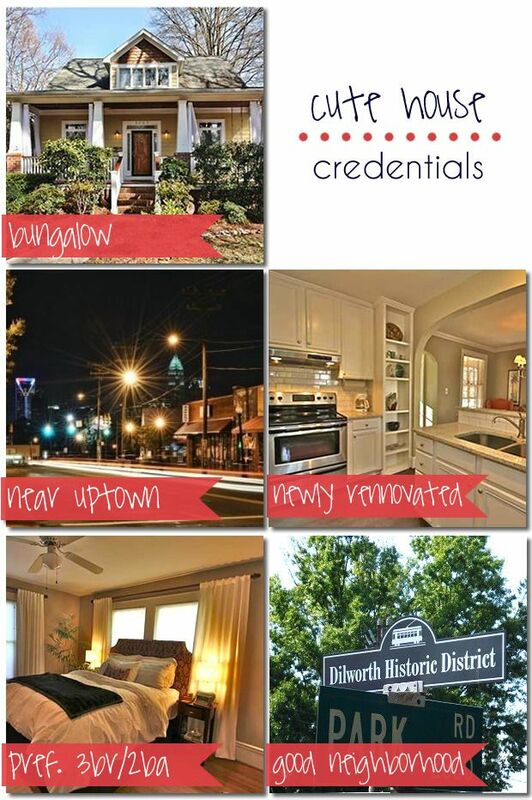 charlotte is bursting with quaint neighborhoods filled with cute houses and fun restaurants. we’ve gotten to know the areas pretty well and have narrowed down where we’d like our future home to lie. our current favorites: plaza midwood, dilworth, and chantilly. currently, we rent a condo in myers park – but for now, we just can’t hang with the half-mil price tag that comes along with a myers park home. when we find “the one” you can bet the news will be here first [or, lets be real…5th]. any advice for first-time home buyers?